Unwanted body hair has been a problem, particularly for women, for decades. Hair removal with needle electrolysis is a slow process of destruction of one hair at a time. A number of lasers and light devices are now available for the treatment of unwanted hair. 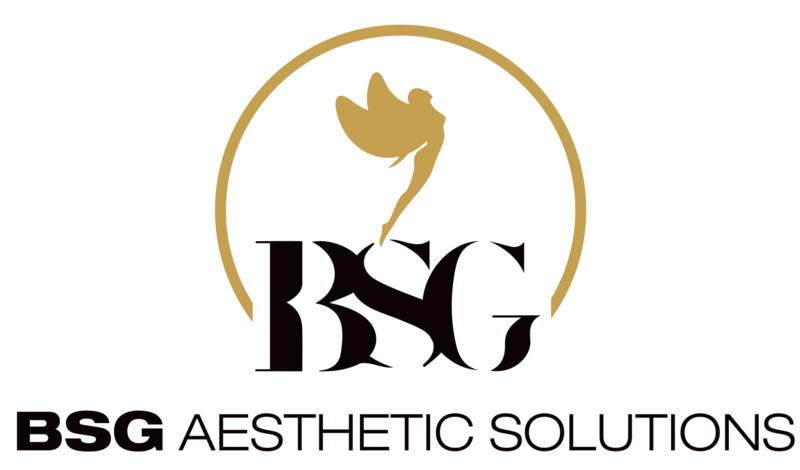 The goal of laser hair removal is to damage stem cells in the bulge of the follicle through the targeting of melanin, the endogenous chromophore for laser and light devices utilized to remove hair. Laser hair removal works by beaming the light of the laser directly into each hair follicle. The pigment within the follicles absorb the light, which eventually destroys the hair. Some people see immediate results, while others may require 2-4 visits before they start seeing the benefits of this non-invasive treatment. There are many benefits to choosing laser hair removal over other options that are available today. It can target precise spots, treat various skin types effectively, and leave the skin undamaged. In return, you must avoid sun exposure for up to 6 weeks before and after the treatment, as the sunlight makes it more difficult to remove the hair. Most people report a 90% permanent reduction in hair growth in their treated areas. Fluctuating hormones, however, can cause some of the hair to grow back. Some people may even see additional hair growth. A laser hair removal appointment only takes about 20 minutes. Results begin to be seen after 2 treatments, with it taking about 12 weeks to achieve full results. The number of laser hair removal procedures performed in the U.S. has grown by 51% since 2000. This procedure has also become popular with men, 45% of men who receive laser hair removal services say that their targeted hair was totally removed. Another 22% of men say that at least 75% of their unwanted hair was removed. The total value of the hair removal industry worldwide in 2017 was $880.2 million. By 2022, the value of the industry is expected to reach $1.35 billion. There are numerous advantages that are potentially available for those looking at the laser hair removal industry as a treatment option. After the treatment cycle is complete, over 2 hours of time is saved because shaving is no longer required. About $200 per year is saved on shaving products. Even with a high-priced full session, the average lifetime cost to remove unwanted hair by laser removal is just $3,000. For shaving, the lifetime cost is more than $10,000. The lifetime cost for waxing procedures is more than $23,000.